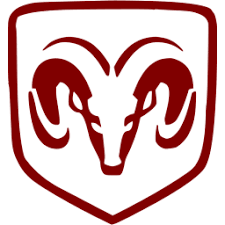 For more than 100 years, the Dodge Brand has stood for standing out. 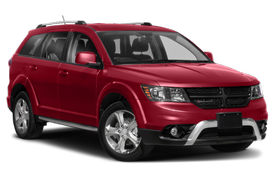 Dodge Journey, its mid-size crossover with "right sized" proportions, five- or seven-passenger seating, innovative storage solutions, abundant safety and security features, all-wheel-drive capability and models packaged for a variety of lifestyles. There’s a reason it’s called a road trip and not an arrived-at-your-destination trip. It’s because the time and miles spent getting there are what it’s really all about. Dodge Journey has the power to make every drive — including the one you make Monday through Friday — feel like a vacation. The power to cut loose comes from available all-wheel drive (AWD) and engine options that are as efficient as they are capable. With standard seven-passenger seating and loads of technology, there’s room and entertainment for everyone. It’s time to get up and get out, your Journey awaits.